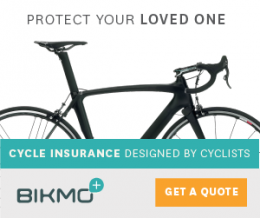 Cycle Insurance – Do I need it ? Review : Etixx Triple Action Energy+ Gel – A triathletes view. When Newton introduced the version III of the Motion and Gravity shoes they were the first versions to utilise the Point of Power (POP) five lug system. The shoe had what is designated POP1, which is the “Dynamic and Power Packed” version – in other words the quicker version. It’s therefore no surprise with the POP platform only being recently launched that this remains unchanged in the version IV and all enhancements are in the shoe’s upper. These changes are more than changing one vivid colour for another and a slight detailing update. In the version III of these shoes there was some criticism around the breathability of the upper the location of seams through utilising different materials and overlays. This has been addressed by a complete redesign of the upper now featuring a seamless engineered mesh upper that provides excellent flexibility over the metatarsal and instep. What hasn’t been changed is the shoe’s ability to accommodate both a broad and narrow forefoot comfortably within the toe box. You’ll first notice the new upper when you go to lace up the shoe as all padding from the tongue has gone and the upper feels quite minimalist. As expected with the same platform as version III the shoe performs like its predecessor in terms of support and responsiveness, if you liked the version III then you’ll appreciate the more comfortable upper and fit that enhances this shoe. If you haven’t yet tried the five lug POP sole it does somewhat address previous gripes I’ve had about Newton shoes in terms of wear as it seem to balance the shoe out a little more, especially when cornering. 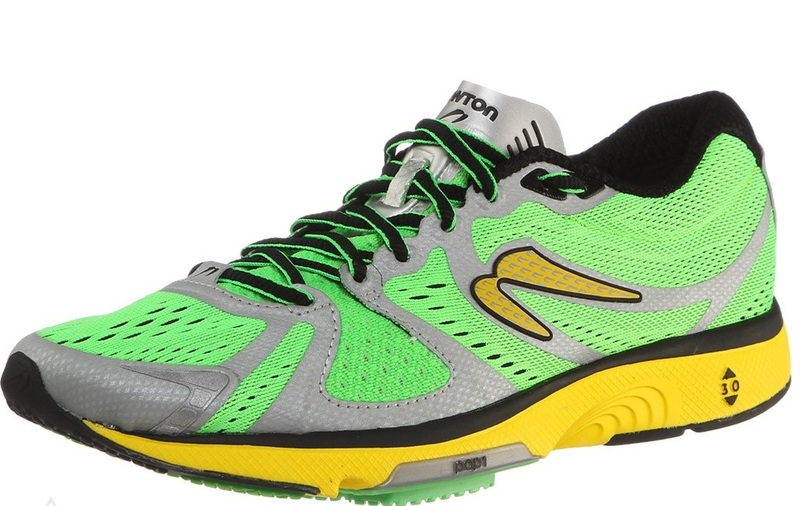 For the mild over-pronator the Motion IV adds an unperceived stability and also helps to combat excessive wear at the sides, which is just as well as there’s no denying that Newton sit at the top-end of the running shoe price bracket. 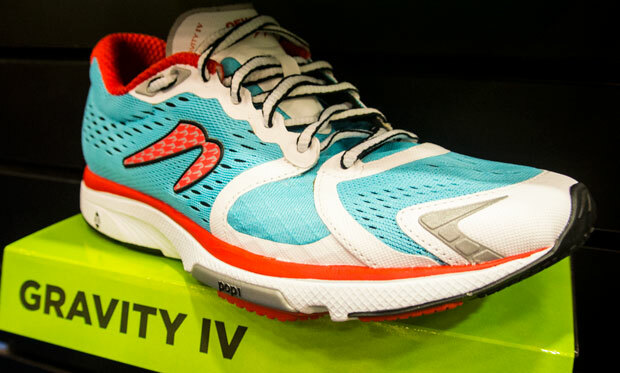 The Gravity IV is the neutral version of the shoe and both feel similar in testing. First impressions were that the feel was a little odd, the underfoot lugs feel more pronounced especially when walking in them. Once running for the first time the ‘odd’ feeling only lasted half a mile or so and adaptation is swift. You are certainly aware of the 5 lugs but the new system gives a more balanced feel to the shoe, the distribution matching the 5 toes in the foot and the metatarsal area. Moving from a standard lightweight distance shoe I didn’t feel the lower leg soreness that I have had when previously using Newtons. The shoes should be used normally and any thoughts of trying to run on your toes to facilitate a quicker transition to Newtons should be discouraged. 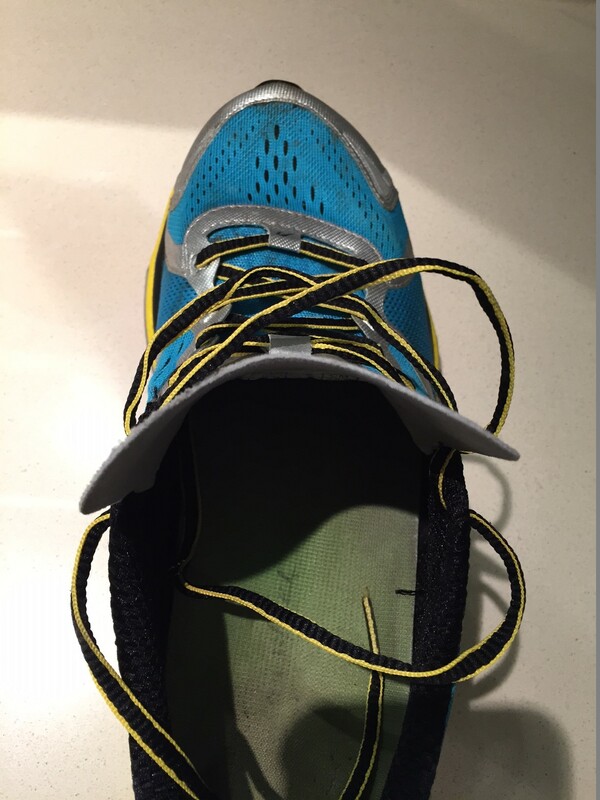 The shoe promotes a mid-foot strike while providing more cushioning through the lugs, over the period of use this happened naturally. I felt like I was cruising effortlessly with no more stress on my calves than normal without me having to make any noticeable changes to my run form. The lightweight look out of the box translates when running, the upper is so light it almost feels like it’s not there, the lacing gives a secure feel and I noticed no heel lift from the ankle area. Having wide feet I was pleasantly surprised by the space in the toe box. Comfort factor was high, no rubbing and no blisters over the testing period. 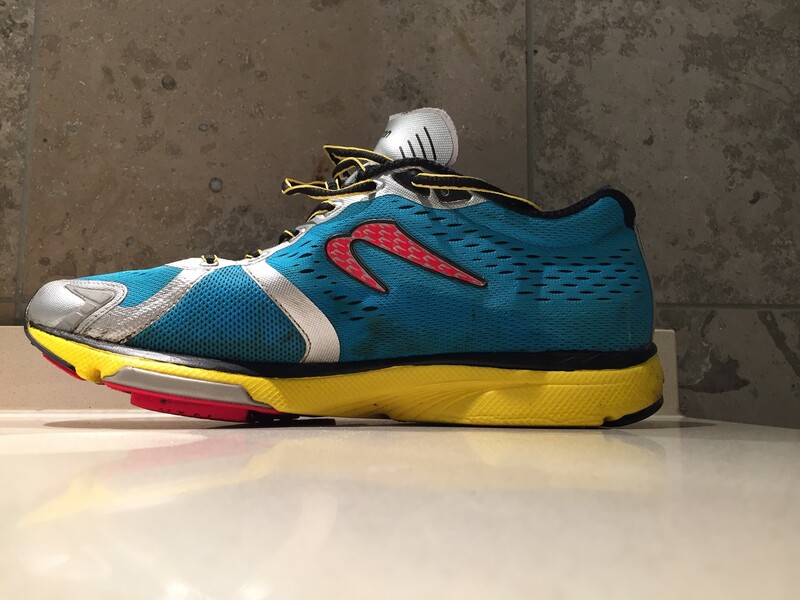 The Gravity IV and Motion IV are classed as performance running shoes so miss some features you’d expect from a triathlon specific shoe. 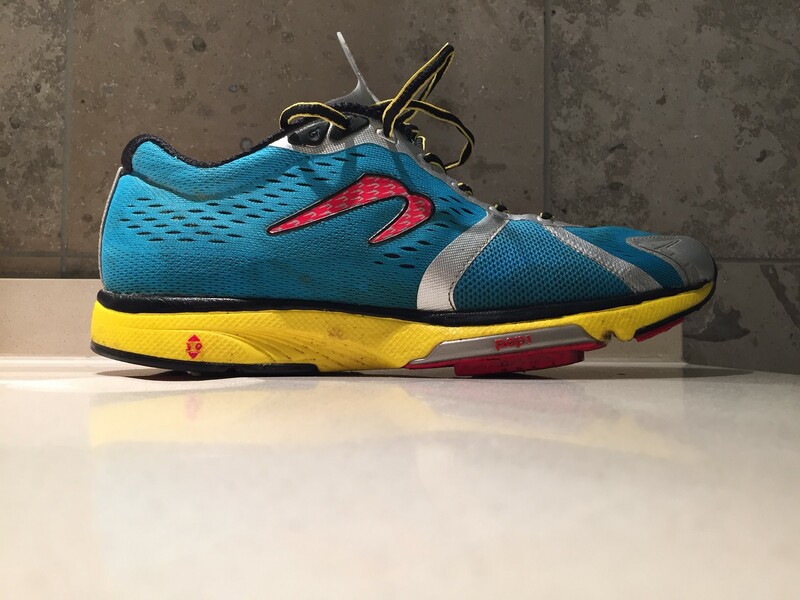 Most notably for me the loop on the tongue as found on the Newton Tri-Racer, which with the minimalist tongue on these version means that transitions won’t be as swift as you’d like but we’re talking a few seconds, not so important in a longer distance race for which these shoes are more suited. 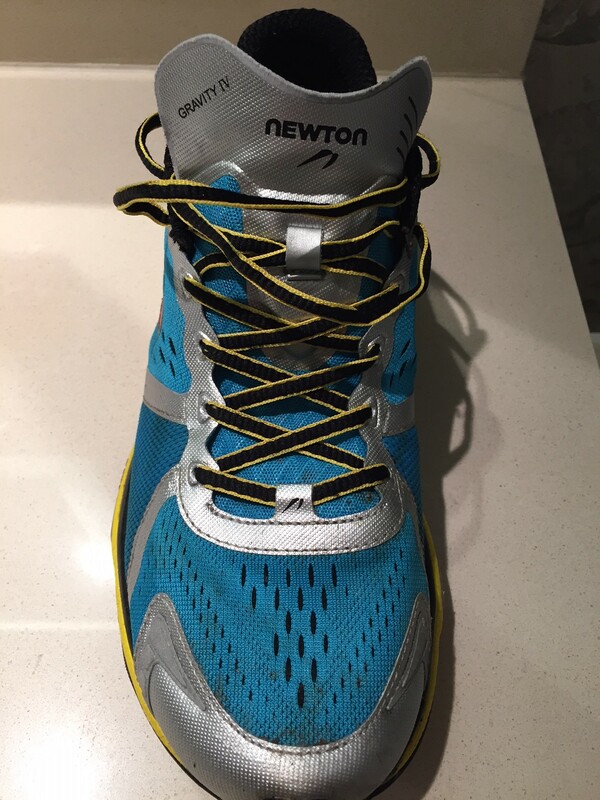 Overall Newton have improvements in the right areas, the Gravity IV and Motion IV shoes are great looking shoes, light, breathable, stable and with a minimalist feel. With such a hefty price tag it takes a leap of faith to make the switch to Newton but with the Motion and Gravity IV I think there’s a strong reason to try.